Writing about “the unobserved wickedness of human behavior”, Shirley Jackson’s early death cut short an astounding literary output. Known initially for her groundbreaking short story “The Lottery”, she struggled to be accepted as a serious writer when women were not thought of as such. Chafing against restrictions that woman experienced in the mid 20th century and fighting her own demons, Jackson’s complex life was the foundation for her psychologically intense short stories and novels. Interviews with Jackson’s children and contemporaries along with access to previously unpublished personal and family papers make this a compelling and defining story of a remarkable life. Admirers of Shirley Jackson will rush to reread her with fresh eyes, and those new to her work will be overjoyed to discover this literary giant. 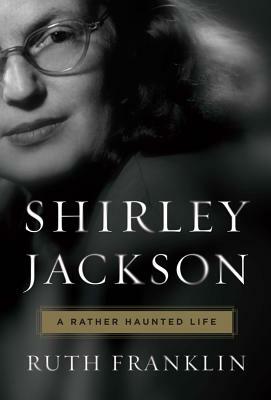 This "historically engaging and pressingly relevant" biography establishes Shirley Jackson as a towering figure in American literature and revives the life and work of a neglected master.